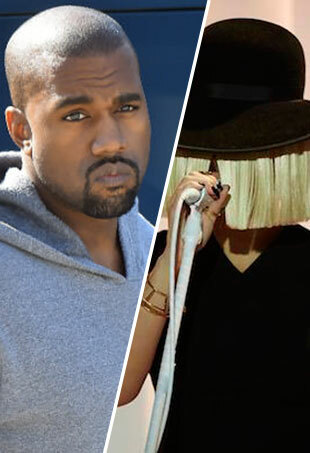 Yeezy Season 5 is here, but Sia's not having it. 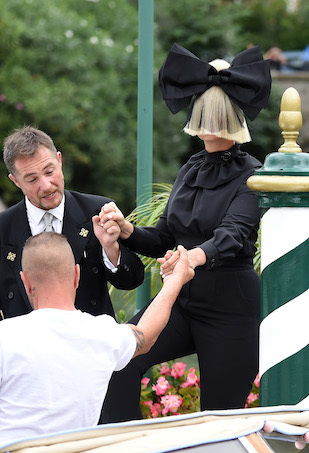 Sly digs courtesy of Sia. 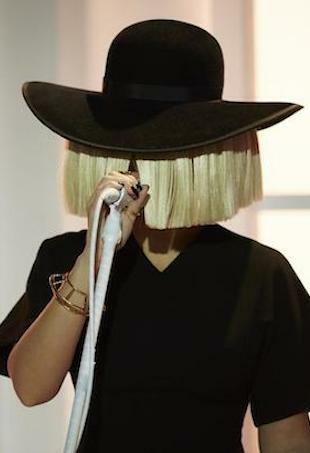 "Would you like to spend your life feeling like prey? 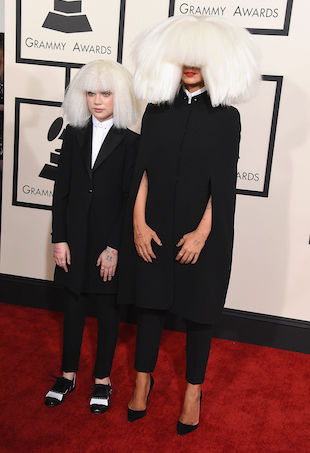 Probably not." 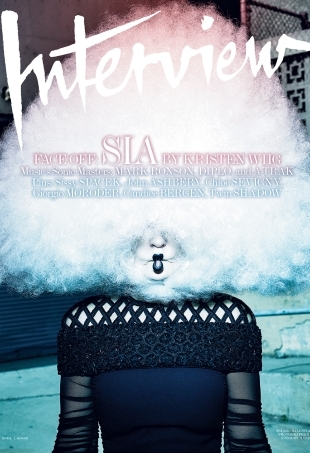 Sia covers the April Issue of Interview Magazine. 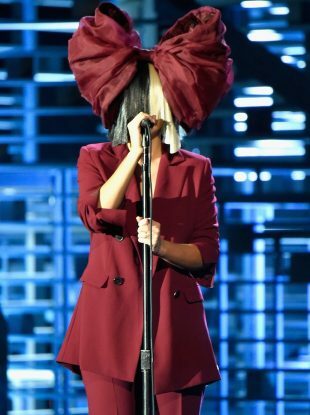 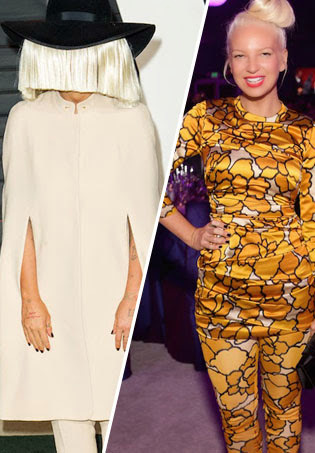 Sia wore her face, and it was beautiful.